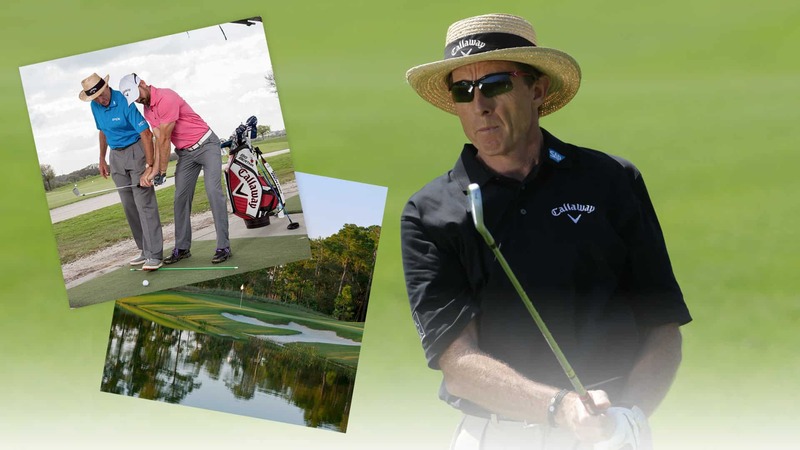 David Leadbetter is a world-renowned golf instructor, an expert in the technique, mechanics, and intricacies of the game. A coach of many top PGA, LPGA, and European Tour players, David also hosts a radio show, writes books, develops new training aids, and works to bring elite instruction to golfers of all ages and playing levels. One of his many endeavors is offering training and certification in the Leadbetter instruction style to other golf teaching pros.